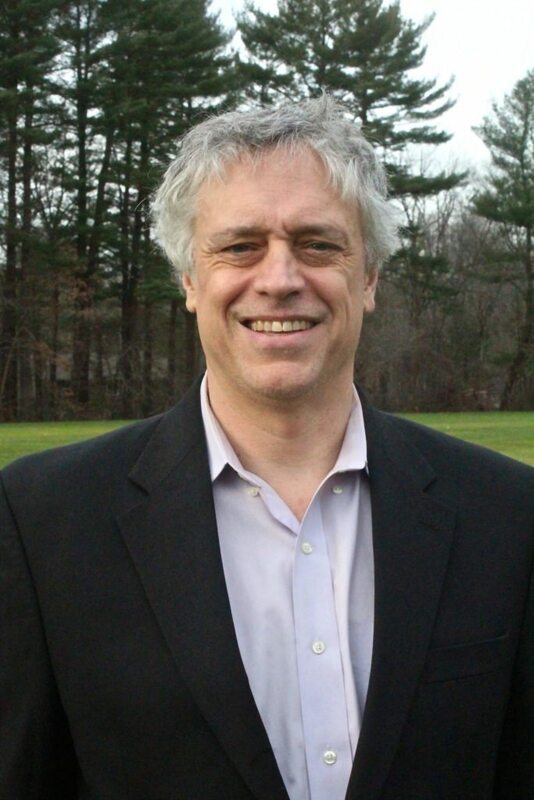 RoostWise is the brainchild of tech entrepreneur Ted Werth, who also founded PlumChoice. 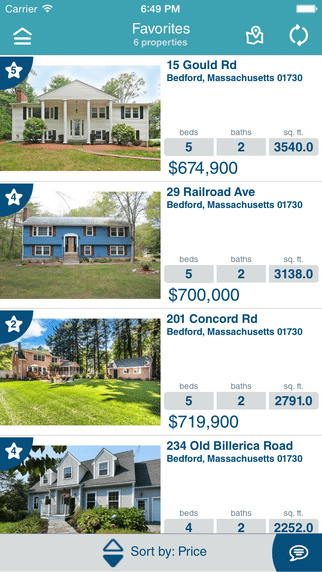 The smartphone app aims to close the gap between buyer requests and agent response time. 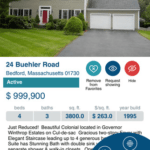 Consumer pain points including lack of education, the lengthy search process and the varied quality and expertise of agents are also wrapped into the app's services. 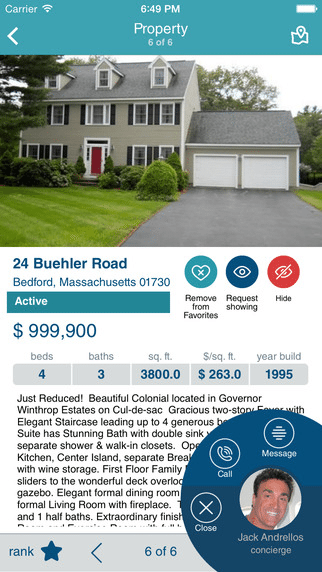 A new technology startup has launched what it calls a “mobile-first real estate brokerage platform” and cloud-based customer service model to give prospective buyers information about a property of interest within minutes via a smartphone app. RoostWise is the brainchild of tech entrepreneur Ted Werth, who also founded PlumChoice — a company that provides remote technical services to various telecommunications — from his basement and grew it to a $50-million corporation. 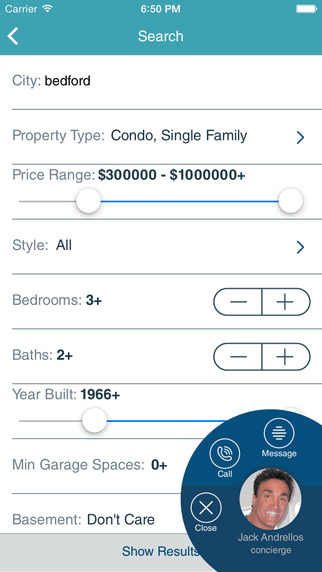 Here’s how it works: When prospective buyers see a property they’re interested in, they can launch RoostWise’s iPhone or iPad app (an Android version is in development). 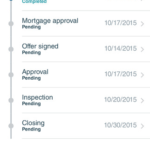 Within minutes, buyers are connected to an agent who is part of RoostWise’s independent network of pre-qualified service providers, including agents, mortgage lenders, real estate attorneys and other professionals. The deal sounds good for buyers, but agents might balk at the strings attached to these leads: Agents pay up to 50 percent of the buyer’s side of commission to participate in the RoostWise network. 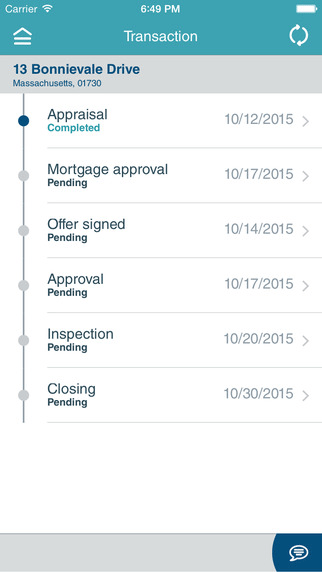 After launching the @RoostWise app, buyers are connected to an agent within minutes. RoostWise guarantees a five-minute response time and measures calls and online forms via time stamps. 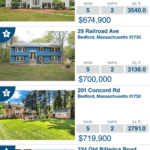 The company also claims it will send prospective buyers up to 20 percent more listings than traditional brokers. 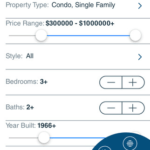 The entire homebuying process is managed from the app, which assigns tasks to the various involved parties from initial search to final settlement. Werth said he had an epiphany about leveraging technology to bring enhanced customer experiences to the real estate market. @RoostWise is the brainchild of tech entrepreneur Ted Werth, who also founded PlumChoice. Citing a 2013 WAV Group study on real estate agent responsiveness, which concluded that almost half of buyer inquiries were never addressed and that the average response time was about 15 hours after initial buyer contact, Werth said “agents are busy with their full-time job, handling lots of customers and not being able to provide services the way people interacting on the Web want it to be done today. In addition to speeding up agent response times, Werth said the app eases other consumer pain points in the homebuying process such as lack of education, lengthy search processes and the varied quality and expertise of agents. “The way I look at it, we are creating a service layer, the ability for people who provide services to homebuyers and sellers so they can deliver optimum services,” Werth said. RoostWise formally launched in June 2015 with $800,000 in seed money. 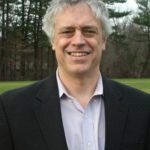 For now, the Bedford, Massachusetts, company is only operating in its home state, but hopes to expand its services to other states sometime this year.